Robustel Technologies focus on dependable connectivity solutions for the Machine to Machine, Internet of Things and specialist industrial markets. 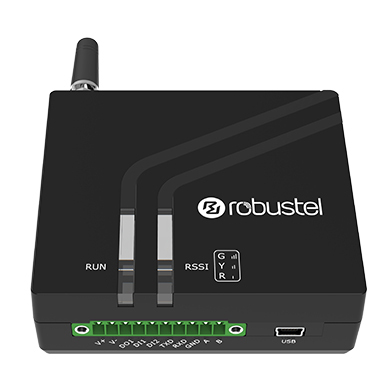 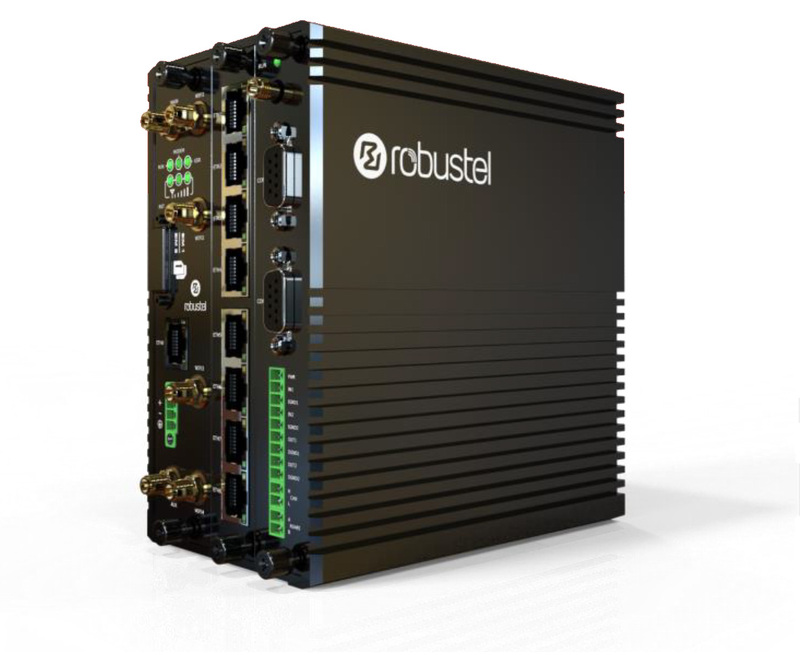 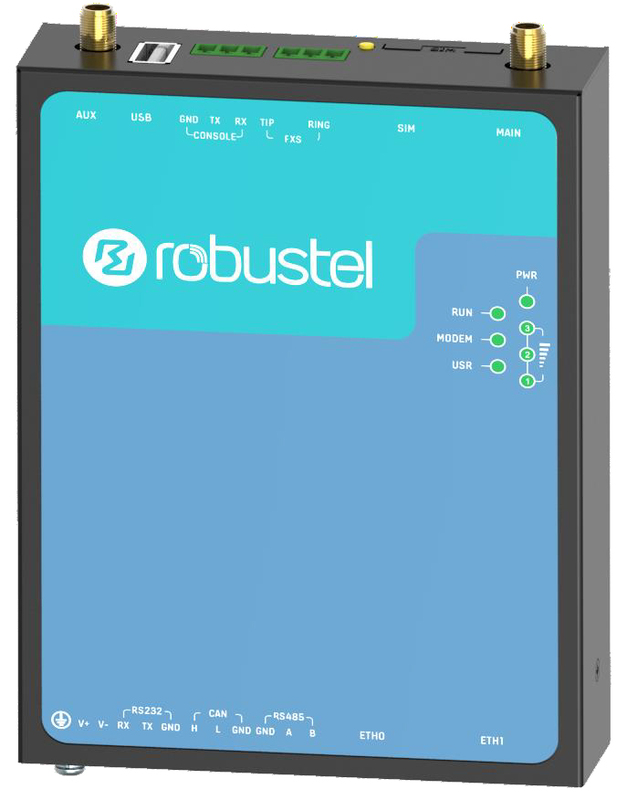 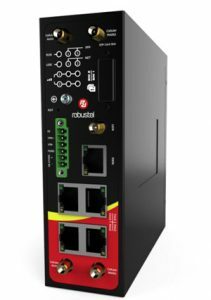 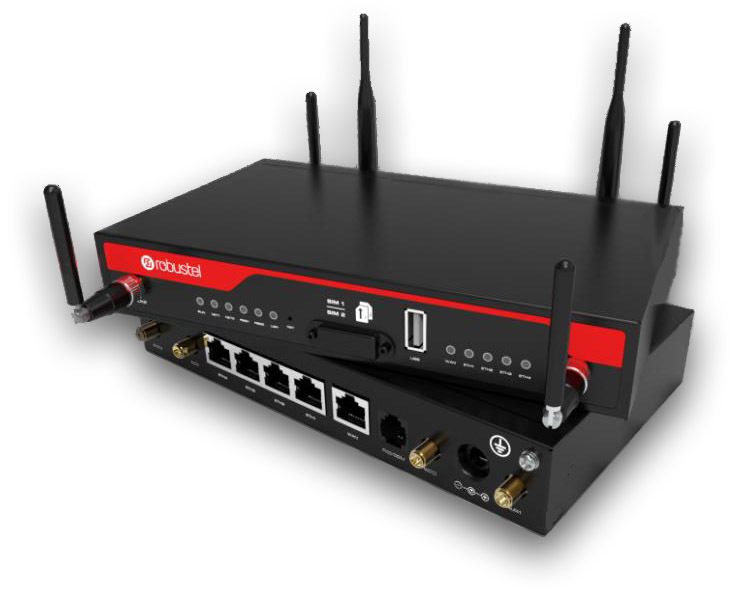 Robustel provide ready-to-use devices, customisable Router solutions and cloud-connectivity applications to enable remote connectivity for small, medium and corporate scale enterprises. 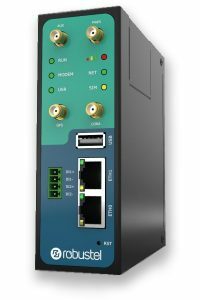 The RAC7000 is an Industrial Computer designed with an ARM® Cortex™-A9 core and Android operating system. 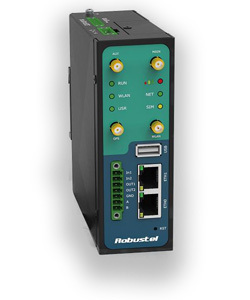 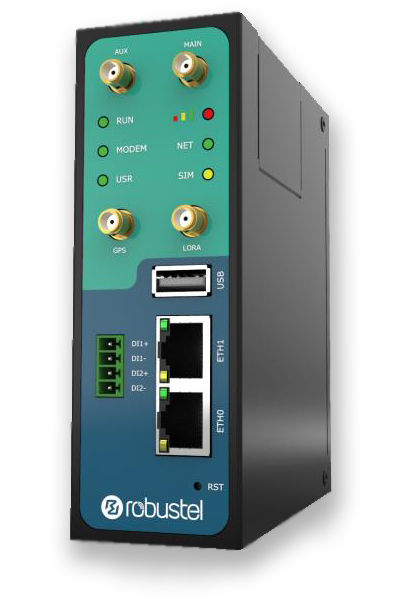 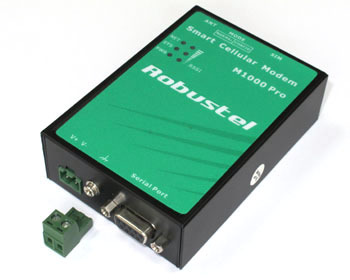 At the core of this smart industrial control device lies Robustel's high-performance, high-reliability and high-stability built-in support for 4G cellular communications. 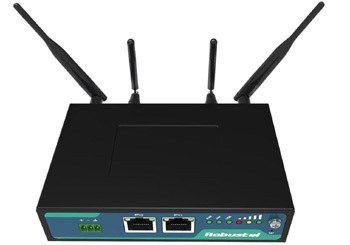 The Android 4.4/6.0 operating environment with powerful system functions, delivers a convenient interactive solution for human & computer interaction. 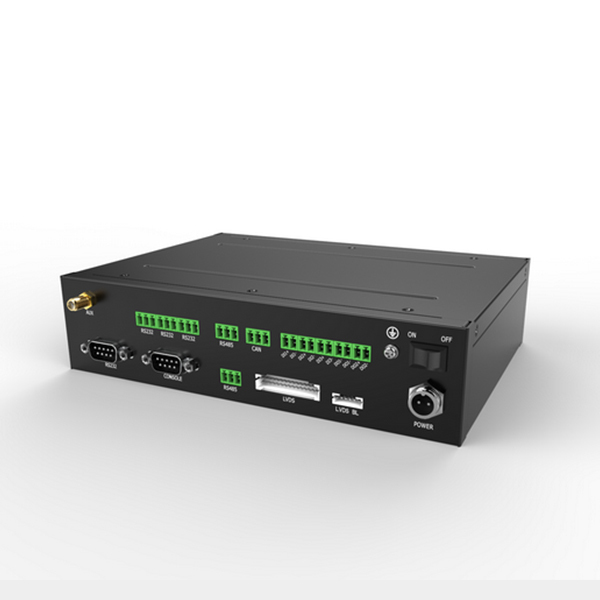 A graphics hardware accelerator and full-HD 1080P video codecs provide users with a smooth and powerful video experience during multimedia playback. 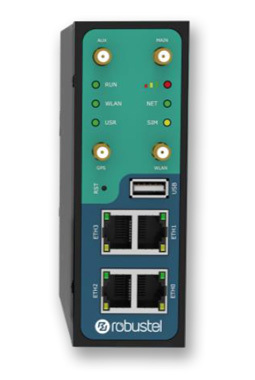 The RAC7000 includes multiple wireless interfaces and a rich aray of peripheral interfaces with a reliable management system to access a variety of external devices such as card readers, printers, POS machines, LCD screens, etc., to meet different application scenarios. 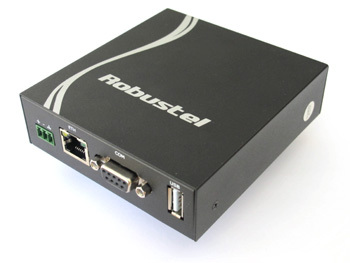 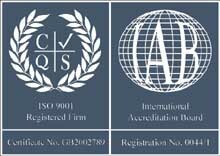 Solid Metal case construction, 208 x 149 x 50 mm & IP30.